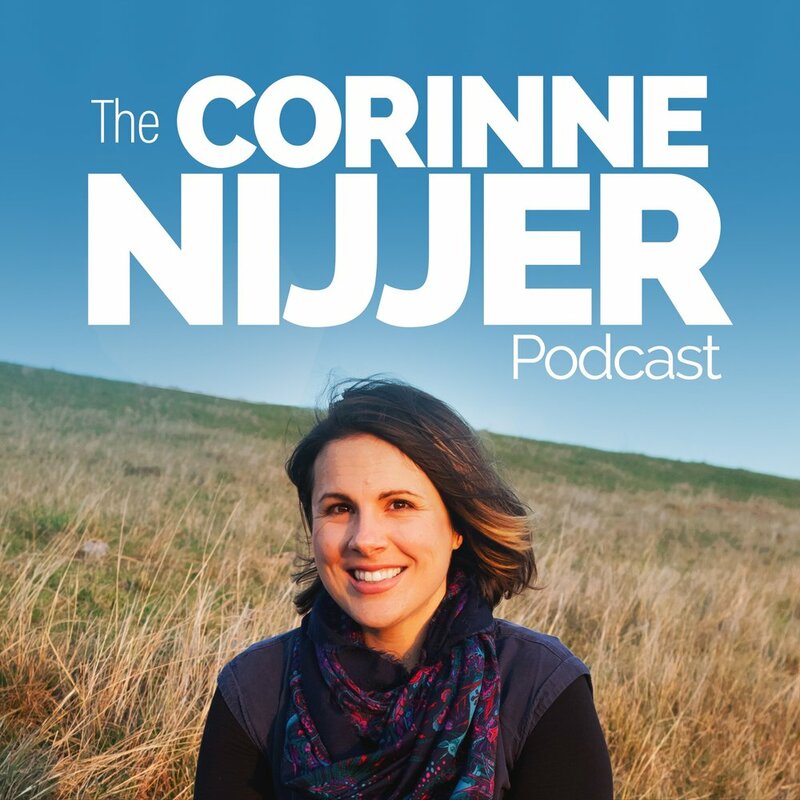 Episode 75 is here and this week we have something a little different but still very much in line with our focus on a whole food, plant-based diet and the healing power of plant-foods. This week I was excited to have the Italian version of Louise Hay - Lucia Giovannini on the show! Lucia is world renowned sensation, former international Italian supermodel – turned transformational speaker and author of 13 books. Her 25 years of inspiring work through conferences & workshops globally has been inspired by growing up throughout different parts of Italy and Africa, immersed in the beauty and the pain of those unforgettable lands. Her work crafts a synergy between traditional psychological techniques, motivational practices and ancient eastern rituals that turn her seminars into profound experiences for the audiences in Asia + Europe alike. Lucia has been defined “the Italian Louise Hay” by prestigious media like Marie France Asia, The times of India and La Stampa, transforming audiences through her teachings, workshops, retreats, meditations, & books globally through overcoming limiting beliefs and fears to live a whole new life. Lucia Giovannini’s internationally acclaimed book A Whole New Life, which has been translated into more than 8 languages globally, debuts in the US for the first time ever March 2019 by Post Hill Press, a Simon & Schuster imprint. Coherent with her personal philosophy, Lucia has a passionate advocacy for animal rights and veganism as a way of life. She lives with her husband Nicola, and her dog Caligola between Bali, Thailand, and Italy. Thank you so much Lucia for coming on the show and thank you all for listening. I hope you all enjoyed this episode and I’ll see you all next week!